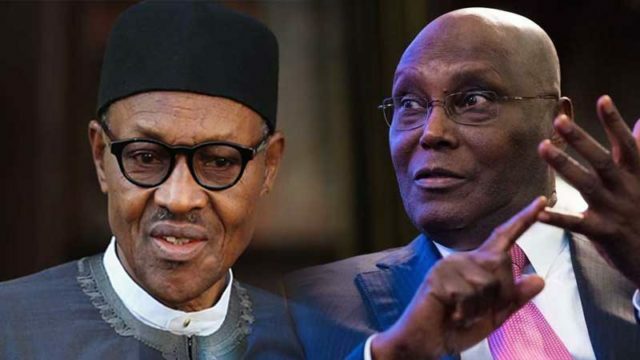 Nigerian Leaders and Elders Forum and South West Youth Forum (SWYF) have canvassed arguments in support of their preferences for President Muhammadu Buhari and former Vice President, Atiku Abubakar, as the next president of the country. On the one hand, former federal commissioner for Information and South South Leader, Chief Edwin Clark, of the Nigerian Leaders and Elders Forum gave insight into the choice of Atiku, while SWYF relied on Buhari’s performance in office as endorsement for four more years. Clark disclosed this when he met with South South leaders residing in the Federal Capital Territory; at his Abuja residence, yesterday. The delegation was made of supporters from Edo, Delta, Akwa Ibom, Cross River, Bayelsa and Rivers states. They posited that restructuring, resources control, poverty, unemployment and the economy are factors that should influence the choice of a presidential candidate in the February 16 elections. On the other hand, SWYF said having done well, Buhari would do more if re-elected. In a communique issued by the group on Saturday’s election, the group frowned at Atiku’s endorsement by the Afenifere group led by Pa Ayo Fasanmi. The group stressed that the Buhari-led administration, to a large extent, has fulfilled his promises by completing the Ibadan-Lagos-Abeokuta rail line, which past administrations failed to accomplish for years. This, according to the group, shows that the South West has been impacted positively, in terms of infrastructural development. 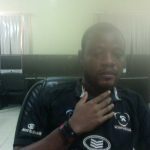 SWYF, however, urged the youths not to be used to perpetrate electoral malpractice and electoral violence by selfish politicians. “We, however, call for a free, fair, peaceful and credible election. The Independent National Electoral Commission, (INEC), should up the ante in making this election historic as one of the best and credible elections in the history of Nigeria. “We also urge well-meaning Nigerians to ignore those anti-democratic forces, who are bent on fanning the embers of hate, war and violence,” they said.